الخيار الأفضل للحصول على المتعة والاسترخاء, Ulladulla Guest House يقع في منطقة موليموك في اولادولا. إن موقع الفندق الاستراتيجي، الذي يبعد 240 km فقط عن مركز المدينة، يسمح للنزلاء بالوصول سريعاً وبسهولة إلى العديد من الوجهات المحلية المثيرة. يشكل هذا الفندق ملاذاَ مريحاً للاسترخاء ويمنح زواره فرصة للاستجمام والتجدد، وهو يقع على بعد خطوات من المعالم السياحية الكثيرة للمدينة كمثل: ‪Gondwana Coast Fossil Walk‬, ‪Warden Head Light‬, ‪One Track for All‬. 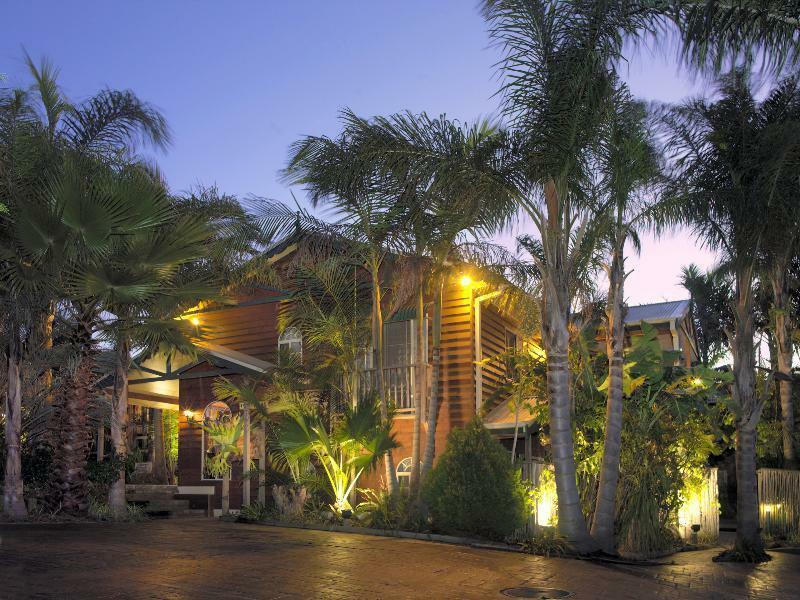 يقدم Ulladulla Guest House خدمات لا غبار عليها وكل أشكال اللياقة وحسن الضيافة اللازمة لإسعاد ضيوفه. إن واي فاي في المناطق العامة, صف السيارات, خدمة الغرف, رعاية أطفال, خدمة غسيل الملابس هي جزء فقط من الخدمات التي تميز Ulladulla Guest House عن باقي الفنادق في المدينة. في الفندق غرف نوم يتجاوز عددها 9، كلها مجهزة بعناية وجمال وبعضها مزود بـ تلفزيون بشاشة مسطحة, حوض الاسترخاء, غرف لغير المدخنين, مكيف هواء, تدفئة. إن حوض استحمام ساخن, مركز للياقة البدنية, ساونا, مسار جولف - ضمن 3 كم, حمام سباحة خارجي هو المكان الأمثل في الفندق للاسترخاء وتفريغ طاقتك بعد نهار طويل. 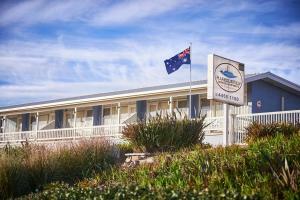 مهما كانت أسبابك لزيارة اولادولا، فإن Ulladulla Guest House هو الخيار الأفضل لإقامة مثيرة وممتعة. I visited with my wife out of season and was warmly welcomed with a glass of champagne! We had a garden room overlooking an excellent little swimming pool & hot tub which is surrounded by palm trees & plants. You would think you’re on a tropical island. 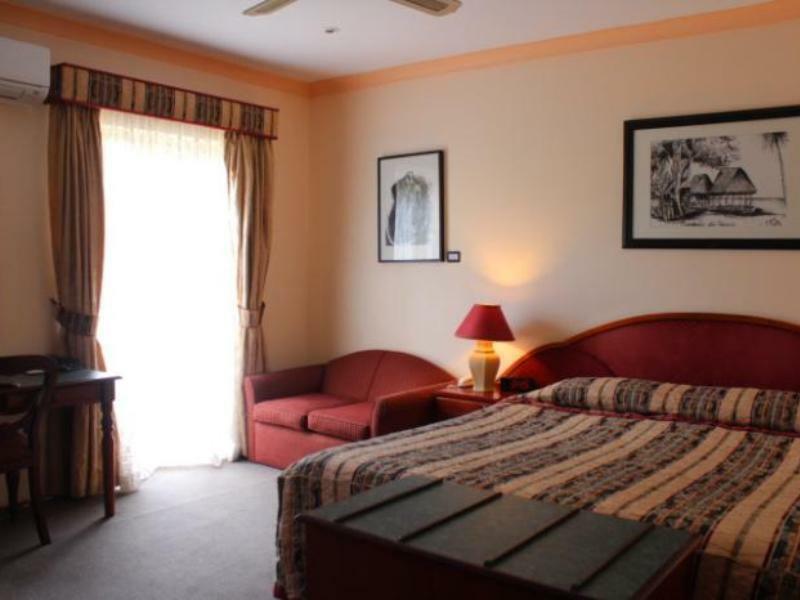 Rooms and furniture are European and a little dated but very comfortable and did not detract from a wonderful stay. I only wish we could have stayed longer. 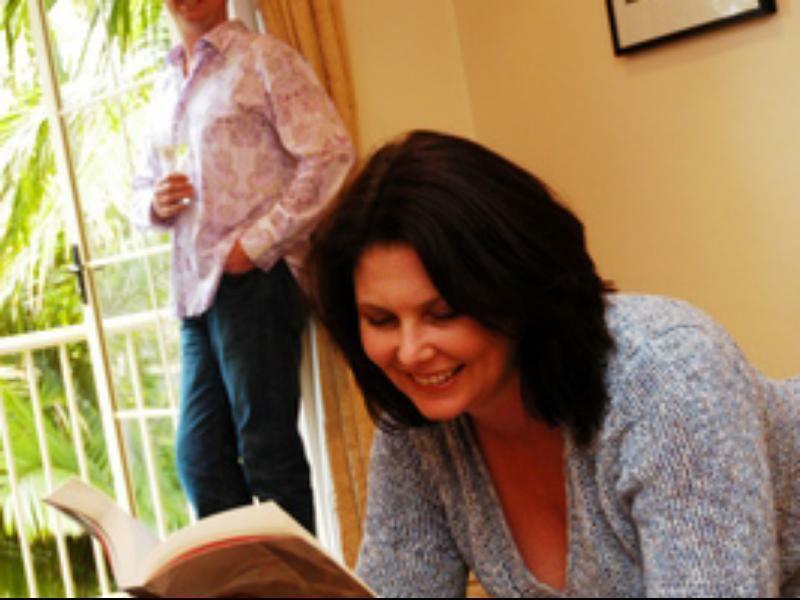 The staff were wonderful to deal with, service, the hotel itself and facilities were easily 10/10. Will definitely be returning in summer! Our room (standard size) was quaint and comfortable. The decor is olde world which we enjoyed and would suit older travellers such as ourselves who like a little of the old style warmth rather than the hip and happening chic. Our meal was superb and a complimentary glass of Port was a real welcome finish to a lovely meal and long day of travel. We didn’t access the pool due to the poor weather but it looked inviting. 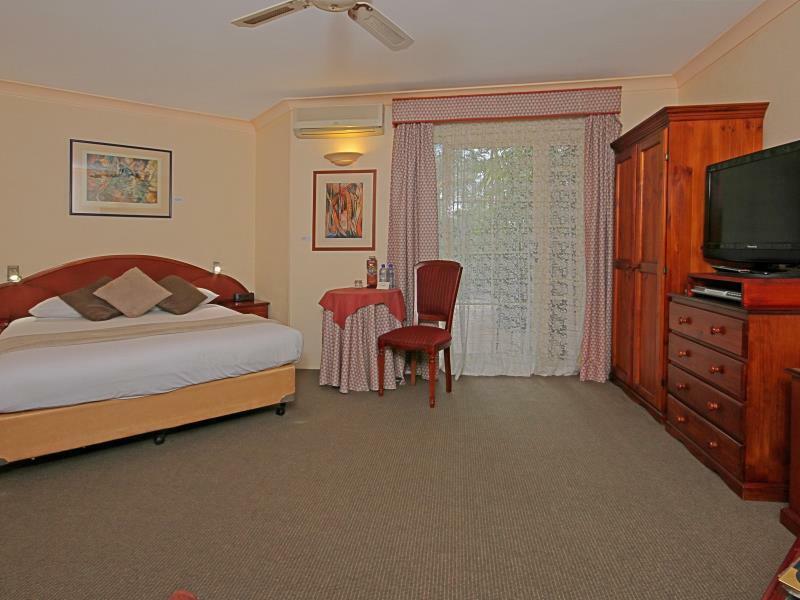 The bed was very comfortable and the linen and towels were of an excellent quality. Breakfast was well organised and well cooked - hats off to the lovely chef who kept our coffee cups filled. A very enjoyable stay. Loved all the little touches like champagne on arrival and port and chocolate at night. The place could do with a de- clutter. Old world charm, added extras great surprise! Strong smell of mould in the room. Great place to relax. Room was clean and spacious. We enjoyed our meal in the restaurant and breakfast was good. our room very secluded and private. Main area of guesthouse has charm and some might see it as slightly dated. We loved it! Great guest house. Very homely. I would recommend it more than a hotel. Breakfast was terrific. The staff were welcoming. Glass of bubbles on arrival and port in the evening were special. Our stay was amazing, we wish we could of stayed longer! We will definitely be back! It was good but I wouldn't consider it to be a good value for the cost. The garden. The location. The sparkling wine on arrival and night cap of port. Great place. Thanks for a fantastic getaway! It was very comfortable and charming. Howewever we were rained in (extremely heavy rain the the night we were there)so were unable to get dinner that night as the dining room was not open during the week. A banana had to suffice! I am sure this is an unusual occurrance. Stay was uneventful.Staff were helpful and friendly.Although we didn't get to use it the Pool and spa area looked inviting. Comfortable, convenient location, friendly staff made every effort to welcome and assist guests.